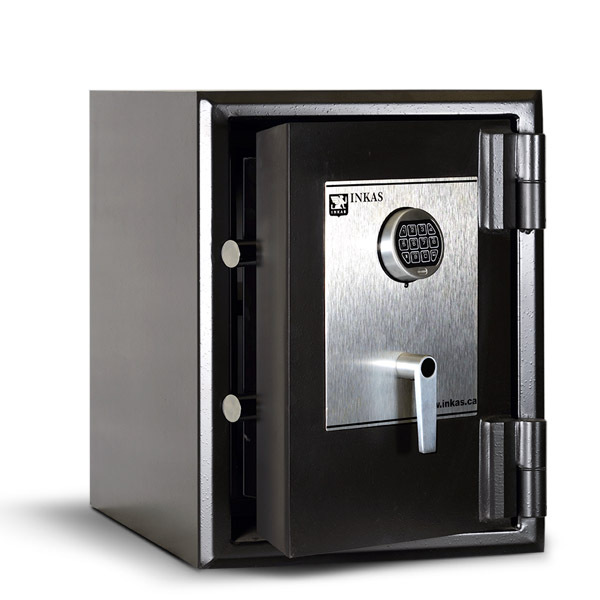 INKAS® Safe Manufacturing provides our clients with the security they need to protect their most prized possessions. Jewelry consists of some of the most expensive and valuable items a person can own, so keeping it safe is the best way to secure such a large investment. INKAS® jewelry safes are the perfect solution for protecting priceless valuables like rings, watches, necklaces, cufflinks, and bracelets. 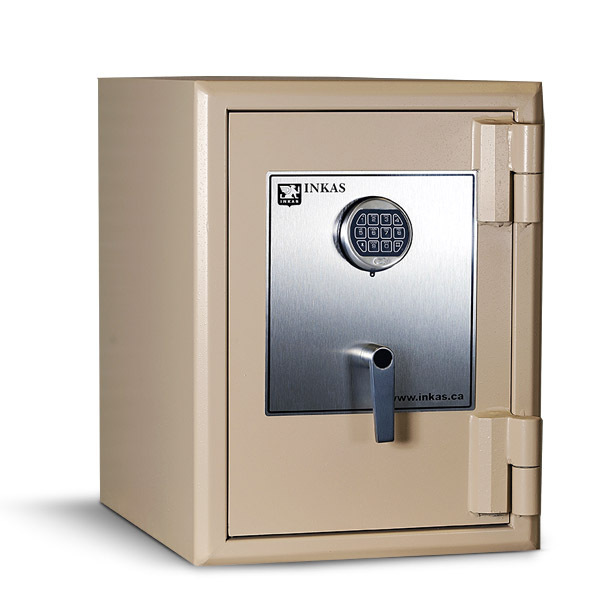 INKAS® safes are durable with sophisticated security features to withstand decades of repeated use. 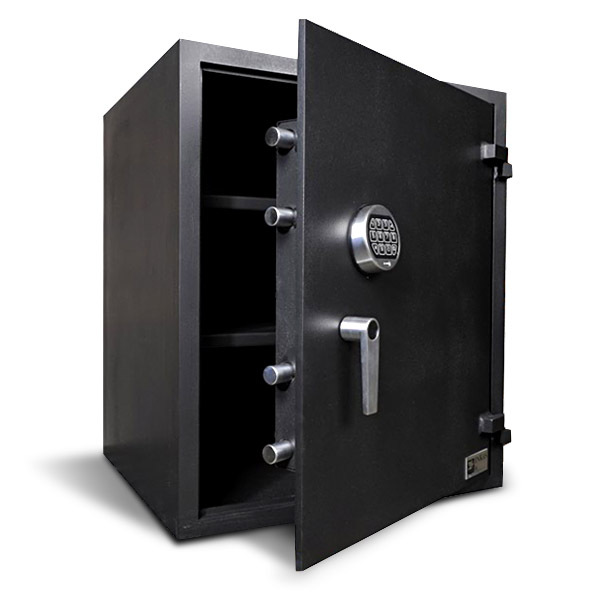 Our jewelry safes are available in a variety of protection levels and can be customized with additional inner compartments, custom interiors, and personalized color palette options. 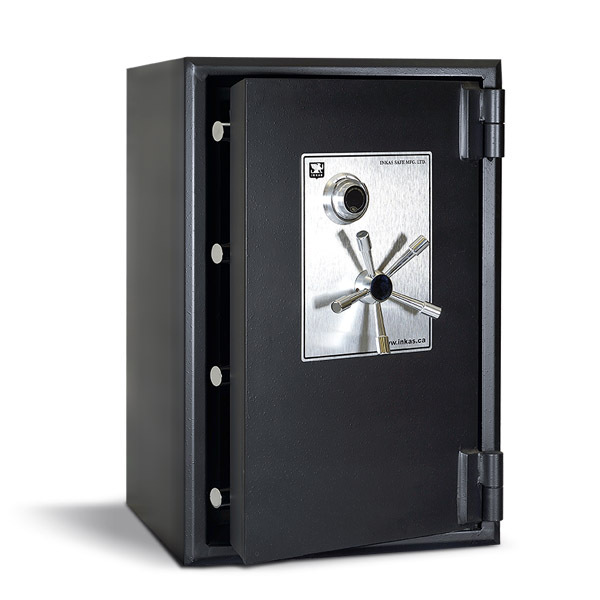 These high-quality jewelry safes combine security and convenience, allowing you to protect your valuables while adding a level of luxury to a typical safe. Don’t leave your valuable jewelry somewhere it can be easily broken into or taken; treat them well with a secure home jewelry safe.